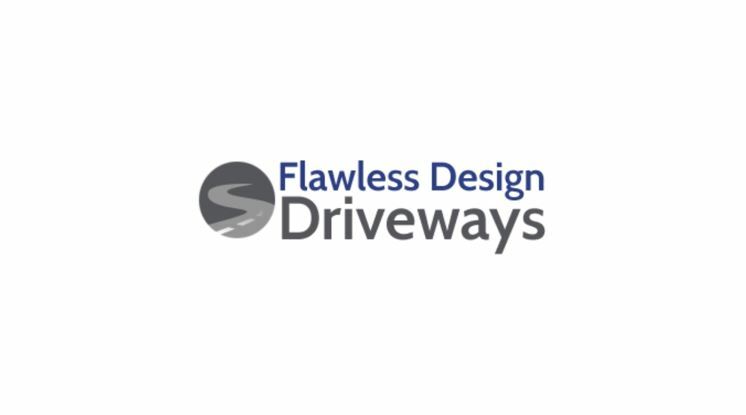 Flawless Design Driveways are now proud sponsors of Circus Starr supporting their Winter tour 2019. At Flawless Design Driveways, we are fully qualified and insured resin driveway and patio contractors. As fully certified professionals, we are ready to take on anything from the most complex and large-scale construction projects to the smallest of repair jobs. We go the extra mile to make sure all our clients are completely satisfied with our work. We undertake domestic contracts and offer a 5-year guarantee on all resin products. We have chosen to sponsor the circus show as we thrive on smiles and truly understand we are giving disadvantaged children the opportunity to see a live show.